The report reveals that all persecuted lawyers are being charged with terror-linked offenses; the main two accusations directed against them are membership to an armed terrorist organisation, and forming and leading an armed terrorist organisation. Article 314 of the Penal Code criminalises the establishment and commanding of (Article 314/1), as well as membership (Article 314/2) to an armed organisation. 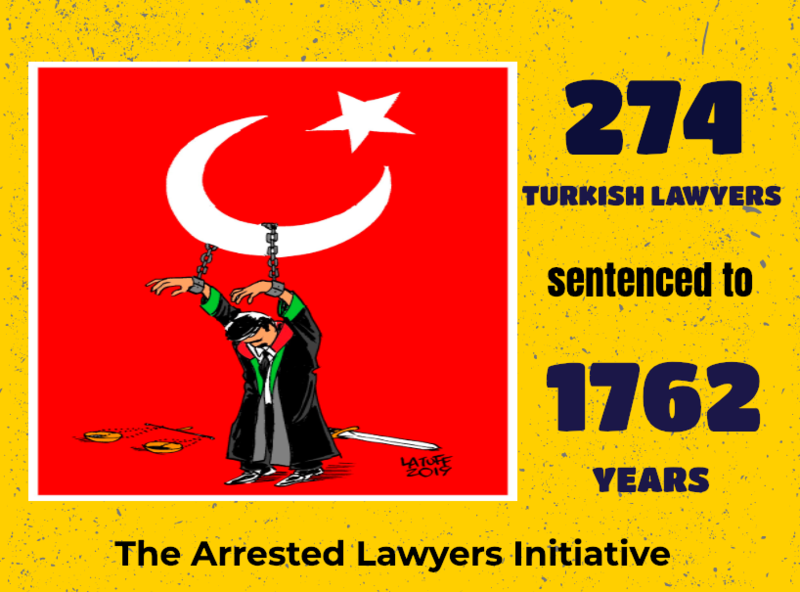 Under the Turkish Penal Code, these two offences attract 7,5 to 22,5 years imprisonment.